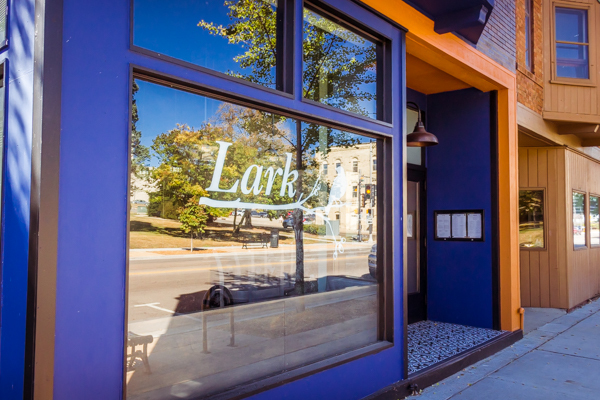 Join Lark for a five-course night of sharing plates and having fun. Optional wine & spirits pairing will be available. The bar will be open at 5:30 PM for pre-dinner libations.